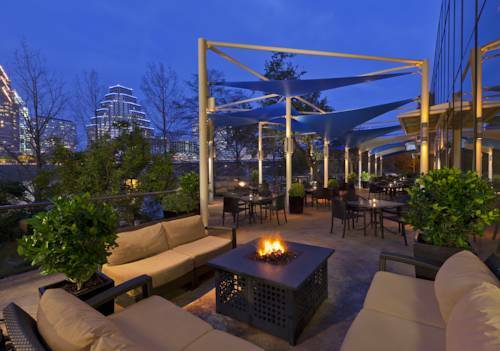 Discover the perfect balance between the city beat and resort calm at Hyatt Regency Austin. Set on the shore of Lady Bird Lake, the ideal location of our Four Diamond downtown Austin hotel lets you experience the best of our eclectic city. Wander across Congress to find yourself immersed in the entertainment districts - including SoCo, Warehouse District, 2nd Street and Sixth Street. Take full advantage of our lake locale with a ride around the trail, paddle a canoe, relax by the pool or workout in the 24-hour gym. Critically acclaimed dining, redesigned guestrooms, elegant event venues, and the best view of downtown add the finishing touches to our inviting downtown hotel. Nestled in the hills of northwest Austin, our hotel's location near the MoPac Expressway / Highway 183 intersection helps you relax since your destination is just a short drive away. Since our hotel's near the MoPac Expressway, travel to area attractions is a breeze. Lake Travis and Lake Austin are both just minutes from our location, as are the hiking and biking trails at Bull Creek, which are the perfect place for guests to soak up the Texas sun during their vacation. We're also less than a mile from the Arboretum Entertainment and Shopping District and the Domain, where guests can shop for top retail name-brands and dine at a number of popular restaurants. In addition to our location, we offer hard-to-beat amenities, such as an indoor/outdoor pool, a Jacuzzi and two on-site eateries, the Park and Legends. Hotel Palomar Dallas - A Kimpton Hotel - centers itself between the vibrant upscale Lakewood and Park Cities neighborhood just moments from Southern Methodist University and a few short miles from the Dallas Convention Center. Surrounded by the best entertainment areas Dallas has to offer and the energy of downtown Dallas. 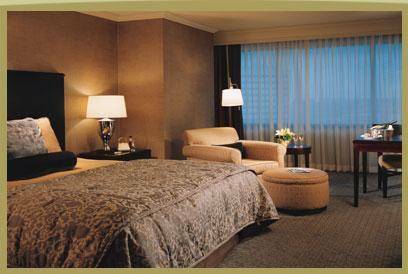 The luxury Hotel Palomar artfully sets in motion a memorable stay for both business and leisure travelers. Stylish sophistication and artistic expression converge at Hotel Palomar Dallas- the citys playground for arts and entertainment. Famed Texas hospitality meets W style in Victory Park, near Downtown, Uptown, Turtle Creek, the high-style Design District, and the city�s nightspots. W Dallas - Victory is also just minutes from visionary museums and popular festival sitesSavor modern American gastropub fare at Cook Hall, mix and mingle in the Living Room, workout at FIT, de-stress at Bliss Spa or splash at WET, our outdoor infinity pool. 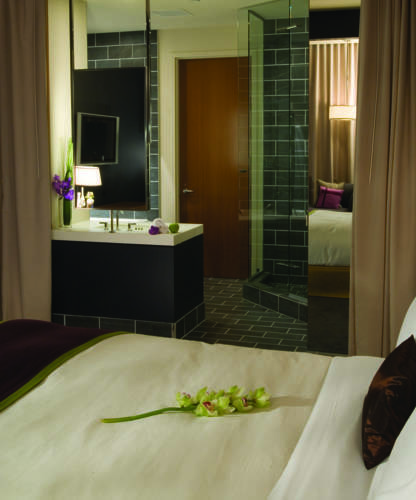 Revel in one of our sleek guest rooms and suites. Traditional Texas accents juxtapose with glitzy decor amid rainforest showerheads, plasma TVs, W signature beds and the lemon + sage Bliss Sinkside Six. Centrally located in the heart of North Dallas in Addison, just 13 miles from downtown. This vibrant, bustling district includes a wealth of shops, restaurants and bars all within walking distance. 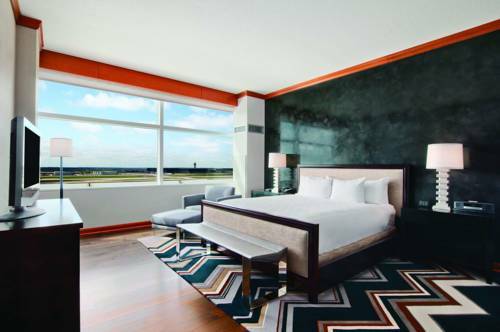 This Dallas luxury hotel is an urban retreat with easy access to the northern suburbs, Love Field and DFW International Airport. The hotel's restaurant Q de Cheval has been recognized by the readers of the Dallas Morning News for the Best Sunday Brunch in Dallas. Ensconced in Dallas distinguished uptown community, offering a wealth,The Stoneleigh marries modern sophisticated elegance with the revitalization of historic glamour, creating an ambiance of gracious comfort that beckons the pleasure of your stay. The new Modern Deco decor is graced with beautifully crafted crystal mirrors and Murano glass chandeliers. The space flows like great conversation punctuated with creative textures, rich tones and an impressive collection of works by Texas artists-creating a vibrant backdrop for the luxurious full-service spa, elegant meeting space as well as Chef David Bull's modern Italian restaurant, Bolla. 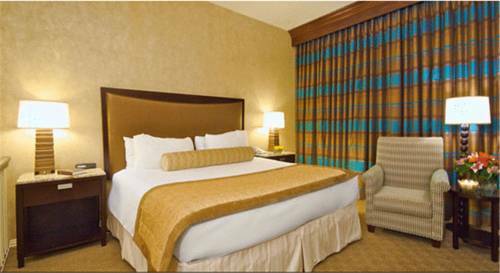 Our spacious rooms and suites are furnished with luxurious touches, from sumptuous linens and bath accessories to high definition flat screen televisions and high speed wireless internet access. The elegant Four Diamond Omni Dallas Hotel at Park West is framed by a luminous blue lake and lush grounds. Located near the vibrant Las Colinas business area this hotel combines striking architecture and sophisticated style with attentive service. 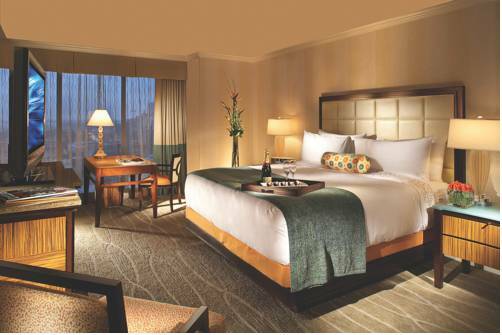 Each of our renovated rooms and suites is equipped with a 32 inch LCD HD flat screen TV and high speed internet access. Guests can enjoy the outdoor heated swimming pool as well as the fully equipped health club or casual dining in the restaurant. Our convenient location puts all of the DFW Metroplex businesses and sporting events as well as entertainment venues and attractions within an easy drive. Our hotel boasts an unbeatable North Dallas location. Our 536 comfortable guest rooms and suites feature signature Heavenly Beds to ensure an excellent nights rest, plus classic style and superb amenities designed for your relaxation. WestinWORKOUT Rooms boast your own private treadmill or spin bike. 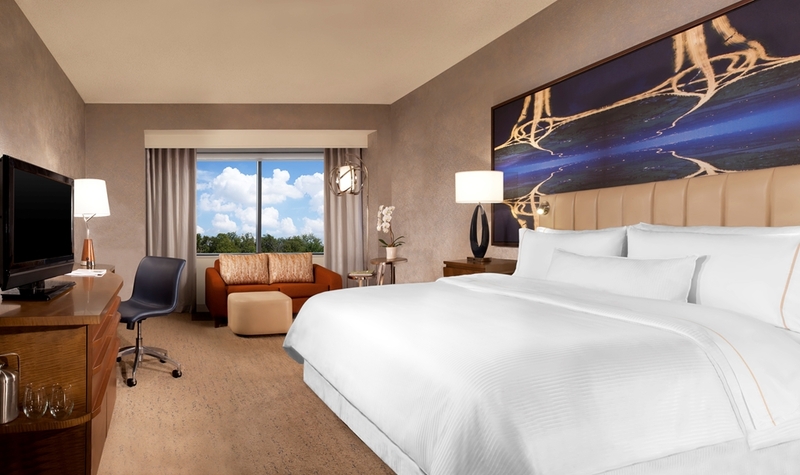 Guests experience unparalleled service levels and luxury with Grand Hyatt DFW's spacious and elegantly furnished accommodations, featuring Grand bed, over-sized bathroom, spacious granite top work desk and flat screen TV. The rooftop area of the hotel features a full-service fitness center and outdoor heated swimming pool. The latest in technology is also available at the Grand Hyatt to meet the lifestyle and demands of the refined traveler. 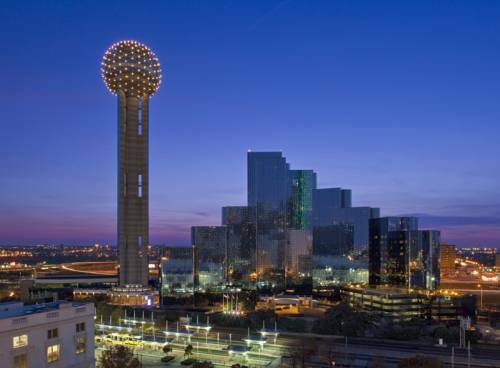 The Hyatt Regency Dallas is located adjacent to downtown Dallas beside the Dallas landmark Reunion Tower. Guests of the hotel enjoy a great number of restaurants. In addition to all the dining venues, guests of the hotel enjoy a Hyatt Stay Fit Gym and an outdoor pool.The hotel also offers direct, easy access to DART Light Rail line via a walkway to Union Station. All guest rooms include coffeemakers, cable TV and pay-per-view movies, two dataports, and full bath amenities including bathrobes, hairdryers, and irons and ironing boards, and iHome clock radios. The Prava Suites is conveniently located just 100 steps from the Galleria Mall in North Dallas with 258 Suites and 11 floors. It is approximately 15 miles from Dallas Fort Worth International Airport, 10 miles from Downtown and the Market Center and minutes from Beltline Road known as restaurant row, in Addison.